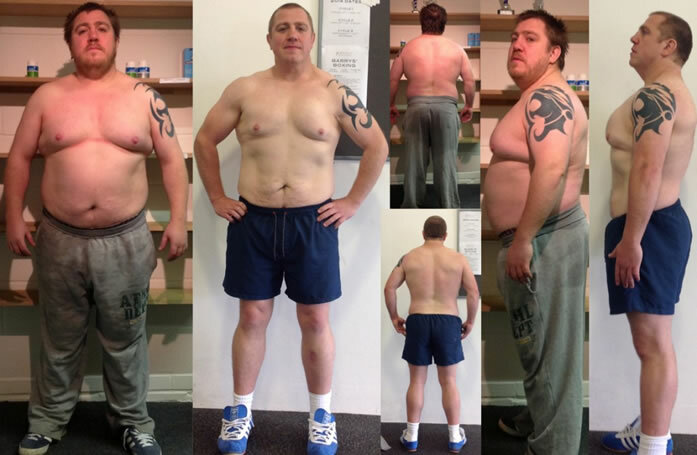 Mases’ rugby client Billy Harvey drops a whopping 23 kilos and loses over 8 inches off his waist! Massive respect to Billy for all his hard work over the last 6 months, we are all astounded at what you have achieved and wish you all the best in your continued path to fitness and well being. Losing weight to this degree is a completely different ball game to the run of the mill ‘lose weight tone up’. Billy has completely re-programmed not only his nutrition and training, but his whole lifestyle and mental attitude towards food and exercise. Not bad for a summer recovering from knee surgery. “Having tried many different training and weight loss programmes I had always struggled to lose weight and keep it off. 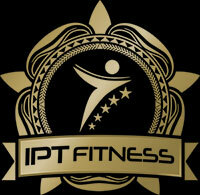 After being recommended to me by a friend of mine I contacted Mase at IPT Fitness to arrange a meeting and look at the options available to me. This turned out to be one of the best decisions of my life. After talking through my past experiences and where I had gone wrong we arranged a weekly training session and I was given a nutritional plan to follow. Expecting to be told to eat only broccoli 3 times a day I was pleasantly and I imagine visibly surprised to be told it was to be steak for breakfast. From that point on I felt at ease talking to and training with Mase as I knew he understood my lifestyle and the pressures I felt mixing training with my working life. Of course there were weeks when I had bad days and I was expecting to be told at my body fat monitoring “you know you shouldn’t be doing that” as I had experienced in the past. Instead we talked through how I could deal with the situation should it arise again and this made me realise that leading an unhealthy lifestyle whenever I had problems was an easy excuse. Once I had changed my thought process on how I ate and realised the mistakes I had been making the training sessions with Mase really began to show dividends. The combination of fuelling myself correctly and following the exercises laid out by Mase both at my weekly session and alone in the gym meant I was able to achieve my goal. Having arrived at my first session at 19st 8 and with a body fat score of over 26% when I gave Mase my target weight of 16st I was the last person to expect to reach this target. Seven months later and I weigh 15st 7 and my body fat is 15.3% and I could not be happier. As testament to Mase’s ability to tailor a programme for the individual all of this was achieved whilst an injury to my knee meant I could not partake in traditional weight loss exercises but instead a fat burning weights routine was provided for me to follow.